Cindy Sellers’ New Book Available Now! 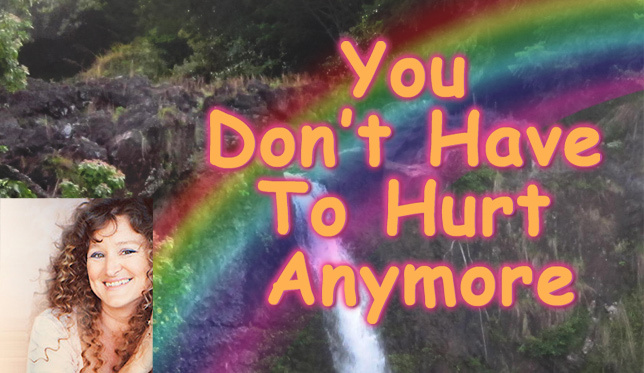 HomeBlogYou Don't Have To Hurt AnymoreCindy Sellers’ New Book Available Now! *NOTE: You will need to create an Amazon or CreateSpace account (if you don’t already have one) to purchase the book. Through her amazing firsthand experience with a back injury, Cindy knew what it was like to shift from being unhealthy – to fully renewed health. 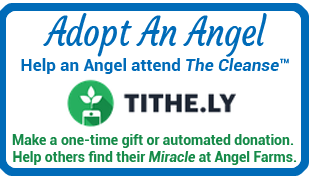 Since 1989, she has assisted thousands in the same healing path. This has led Cindy to write about it. After 5,000 accomplishments with individuals, it is a story to be told, and a story that people will want to read! I trust you will agree. This book will educate you and change your life! I know you will love it and so will your friends and family. An Excerpt from Chapter 3 for you to enjoy. and so are you. Just understanding this helps you out of depression. If you have depression, it’s because you are questioning your purpose. written: Mankind is created to have great joy! It doesn’t say great sorrow, struggle, manipulation, and control. It says great JOY! Why not! Try it, you might like it! Joy and happiness are a choice. Did you know that? You are here to master your love. You are here to awaken your Christed self and to love. Jesus the Christ, was a master teacher of love. He walked Christed. So can you! You are here to be a lover like God! You are on purpose, you always have been on purpose and if not you then who and if not now then when? Beloved Angel, you are the one we have been waiting for. 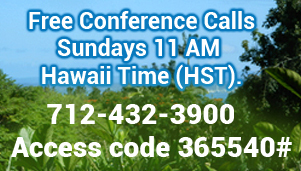 Aloha Everyone, Here is a message from a Graduate you will love. 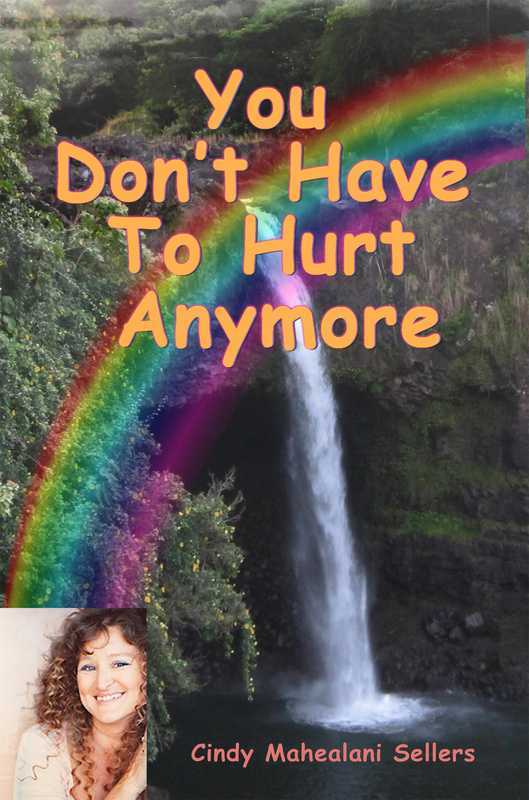 Excitement is in the air, as Cindy Sellers, of the Angel Farms cleanse in Hawaii, has completed her book, titled “You Don’t Have to Hurt Anymore”. After 20+ years of providing a cleanse environment that has allowed people to heal and rejuvenate (around 5,000 people have gone through the cleanse, including some of us)…Cindy has written her experience into book form, completed with illustrations and stories of healings, healings, healings! My Dad healed from stage 4 cancer, by participating in the Cleanse. That was almost 6 years ago. No drama, just healing. Done. The book Launching is on December 15th. Cindy is offering a 4-day special, of $5 off each copy of the book. I have seen the draft version of the information, and I highly endorse the book and the author. 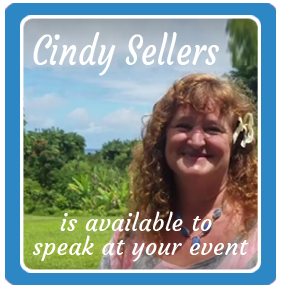 Cindy is a dear friend and associate, who is living her ‘Dream’, of sharing the Miracles and Healings she has witnessed.